Most Americans have ancestors who were immigrants. 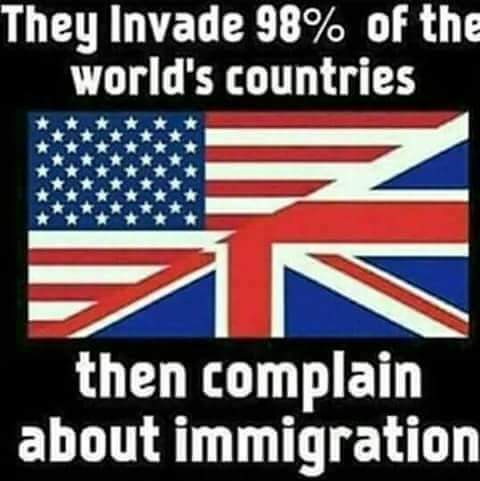 We even came to this country in the first place as immigrants. And then we complain about today’s immigrants.